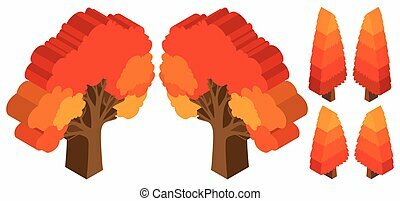 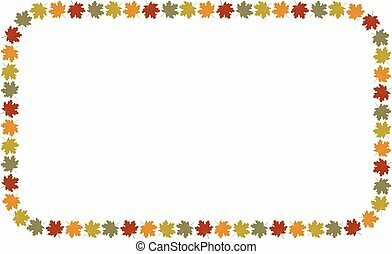 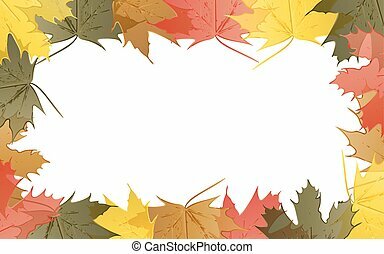 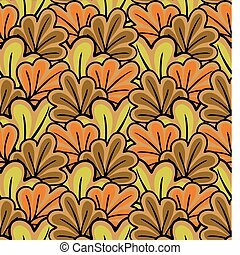 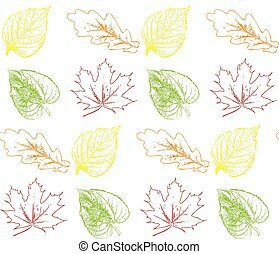 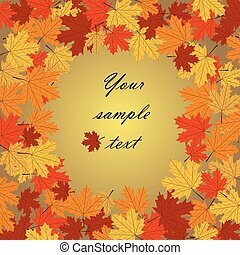 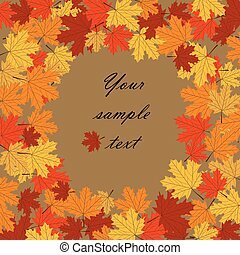 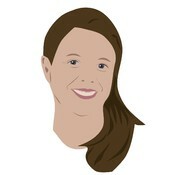 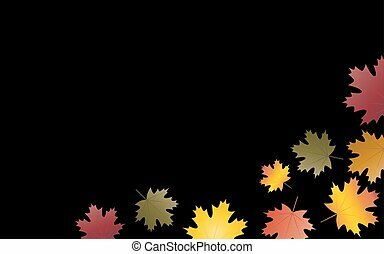 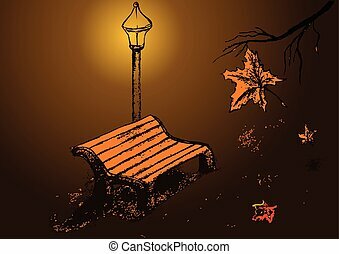 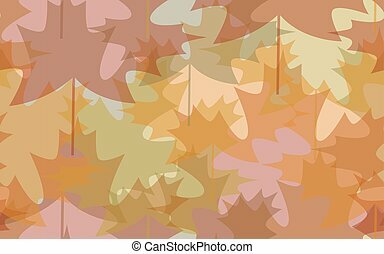 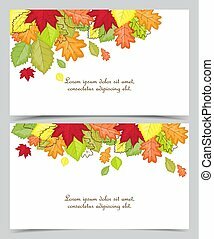 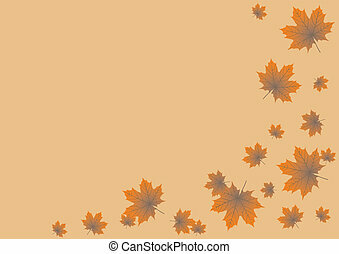 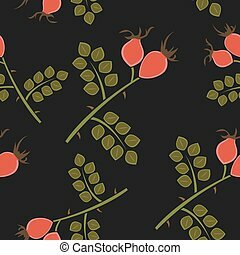 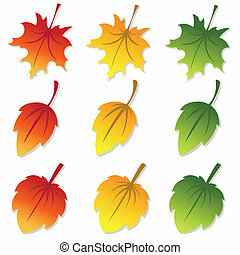 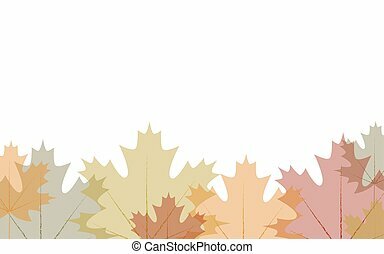 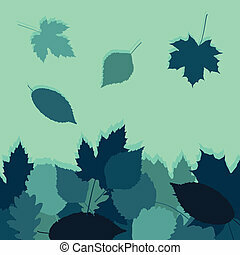 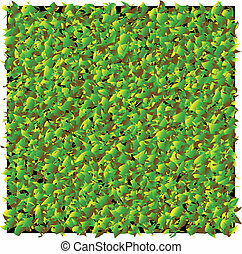 Autumn leaves in groups background, vector. 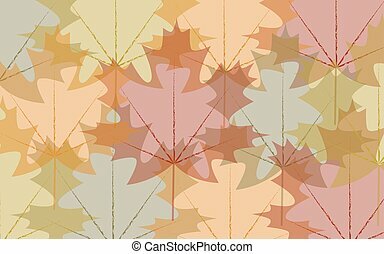 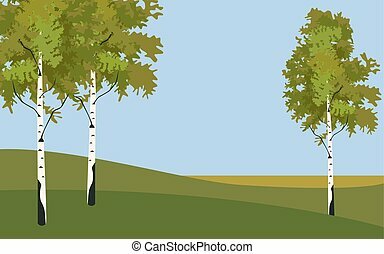 Autumn leaves in flat design style. 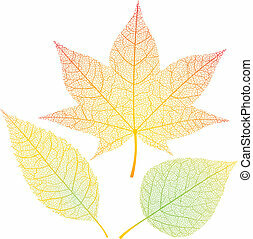 Three autumn leaves isolated on white. 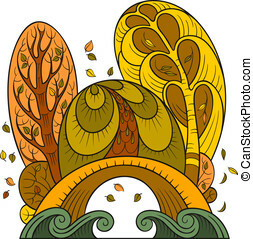 Eps8. 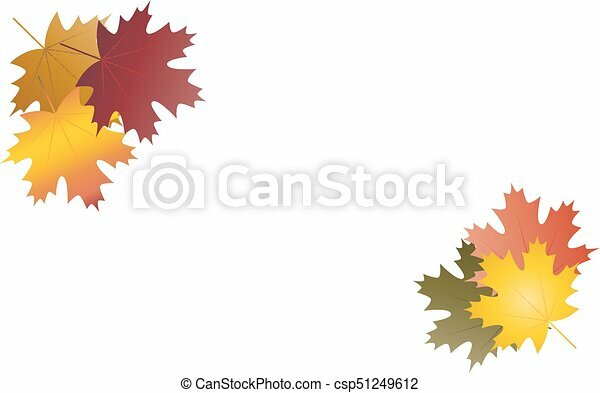 CMYK. 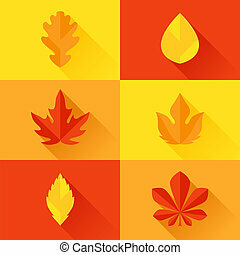 Organized by layers. 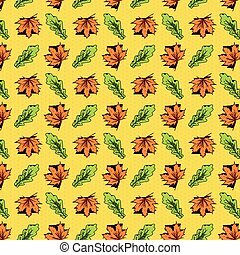 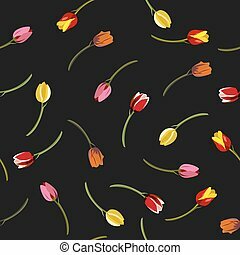 Seamless vein pattern. 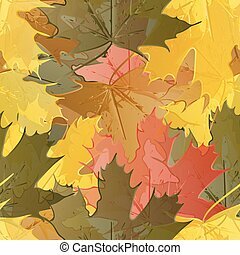 Global colors. 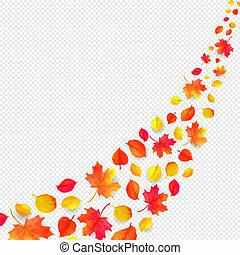 Gradients used.